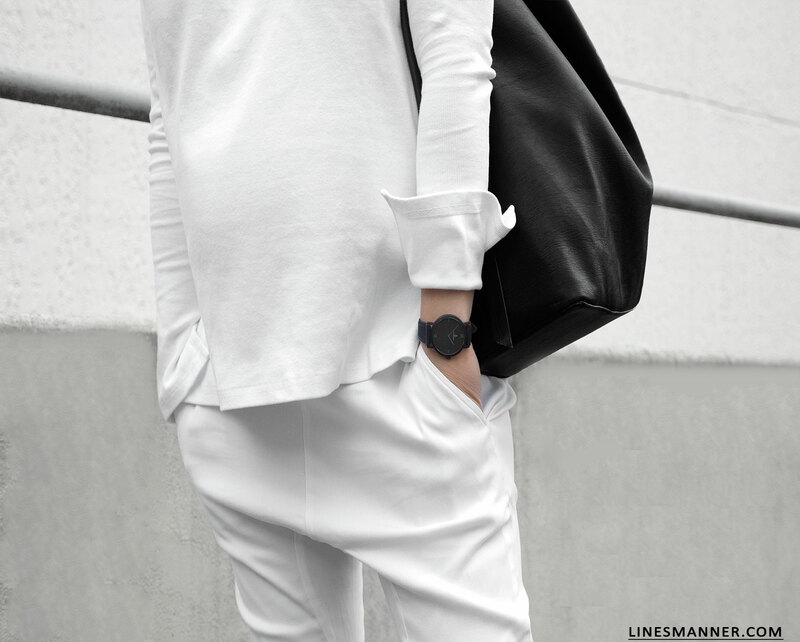 Effortless (but elevated) and slouchy whites escorted by black details. Legoe Heritage pants are ingeniously created for modern expectant mothers and also have the advantage to be worn post-pregnancy. Black version previously seen here. Legoe Heritage Boston Twill pants – Jonak Slingback Ballet flats with pointed toe.